Tax on Profession is levied by the state government on every person exercising any Profession or calling or is engaged in any trade or holds any appointment, public or private or is employed in any manner in the State. The collection of Profession Tax is to augment the revenue of the state. It is a state subject and levied by the state government. The profession tax for the employees to be deducted and paid by the employer. The rate of this tax will be varying from state to state but the maximum tax can be levied is restricted Rs.2500/- in a year from a person. Who is responsible for deducting Professional Tax? 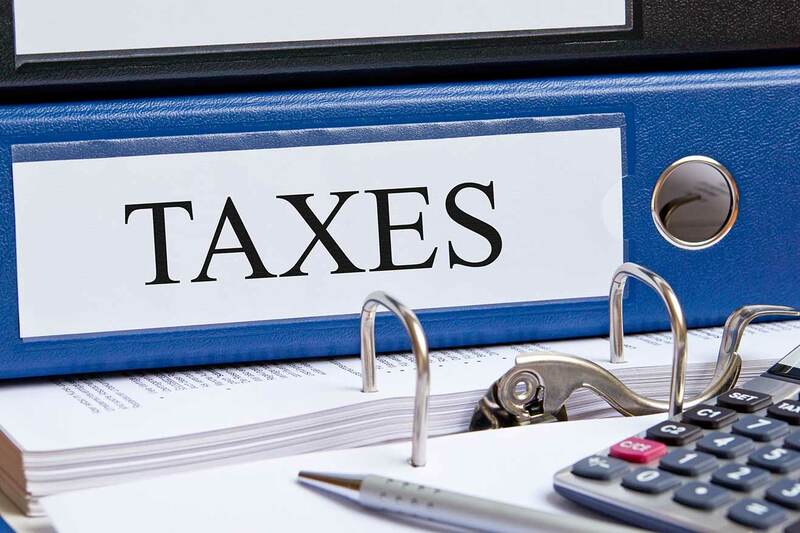 The tax payable under this Act by any person earning a salary or wage, shall be deducted by his employer from the salary or wage payable to such person before such salary or wage is paid to him, and such employer shall, irrespective of whether such deduction has been made or not when the salary or wage is paid to such persons, be liable to pay tax on behalf of all such persons: Provided that, if the employer is an officer of Government, the State Government may, notwithstanding anything contained in this Act, prescribe by rules the manner in which such employer shall discharge the said liability. The delay in taking registration under processional tax will attract penalty. How to Register Professional Tax? The Registration need to be taken within 30 days of he becoming liable to pay professional tax. In almost all states the application need to be filed online. The document to be submitted along with registration application are, constitution documents, PAN card, rental agreement, bank statement, Identity and address proof of directors etc. Generally, the registration will happen in 3 to 7 days.